Advertise on Facebook - How to Advertise on Facebook? Home » SOCIAL MEDIA MARKETING » How to Advertise on Facebook? 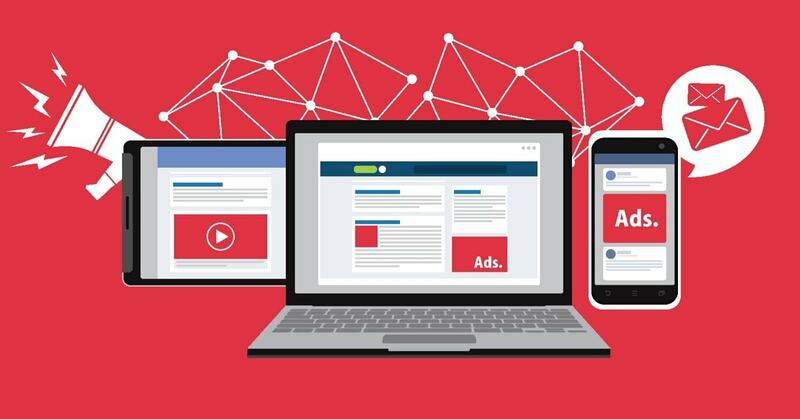 Advertising through Google ads and advertising through Facebook are very different from each other. 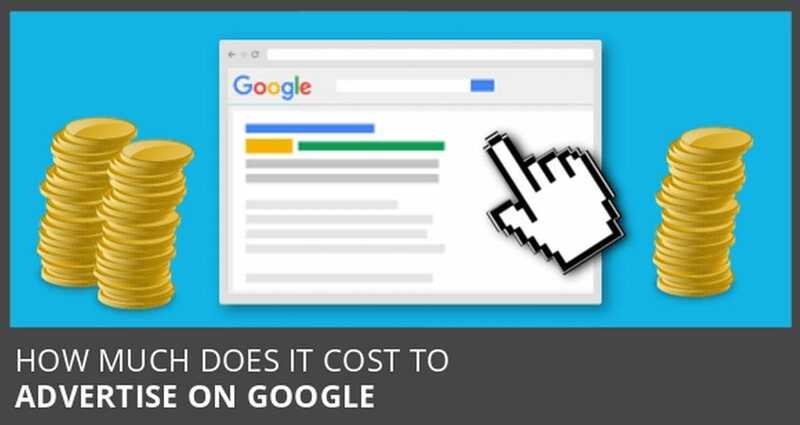 While in Google advertising, you can easily get leads through the input of some effort, Facebook advertising tactics need to be more aggressive to show positive results. Here, we will guide you on how to advertise on Facebook. The first thing that you need to do is creating an ad account on Fb. Creating effective advertisements on Facebook needs you to be receptive to what customers want and what they are looking for. You can get the answer to these questions by being more engaging and nurturing your followers. You can find details of these Facebook advertising benchmarks here. As per WordStream research, advertisers who use Facebook adverting gets 225% more organic post impressions compared to the businesses that do not use it. WordStream research shows that Facebook advertisers see average organic post impressions 225% higher than the businesses not advertising on Facebook. Businesses that have been using Ad account on the business page are enjoying around 77% more fans, 130% more page impressions, 95% more page clicks and more than 90% of fans reached. Therefore, if you spend money on Facebook Advertising, Facebook will optimize the reach of your business page. Facebook pixel is a cool tool that is highly customizable according to your needs. Through it, you can find out the return on your investment on the Facebook ads. Using this will help you gauge the return that you are getting from your investments. Use of Facebook pixel is highly recommended by ‘How to Advertise on Facebook Guides’, as these pixels can be tweaked for all kinds of on-site actions. 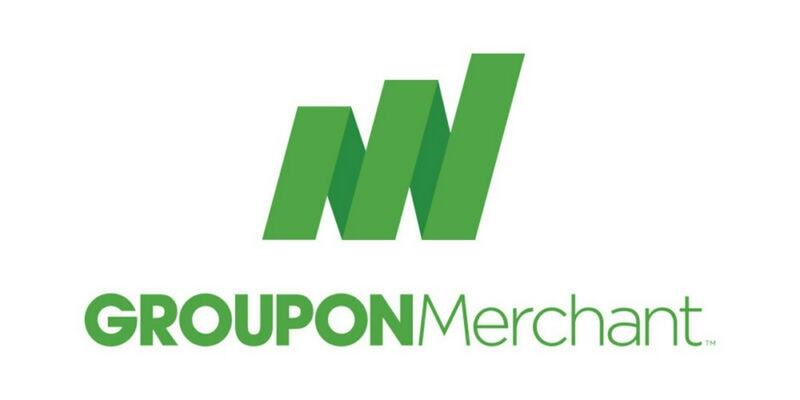 It can help you create a powerful remarketing list as well. 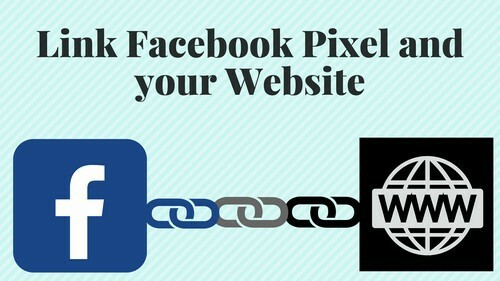 Linking pixel to your site is going to optimize tracking, targeting and conversions of your Facebook page. Not all the Facebook users are aware of your business nor they are interested in your product or offerings. To filter out the users who might have an interest in your products, you can employ different parameters of demographics such as geography, gender, interests, and behavior. Using these parameters to find the people who are looking for your kinds of business is one of the most important parts of learning how to advertise on Facebook. With the help of Facebook, you can easily find your relevant audiences and can target them effectively. Facebook insights help you find your ideal customers. You can also find different Facebook ad targeting options as well. Another thing that will help you in finding a right audience is Relevance Score that measures the quality of your ad as per the response of your audiences. With higher relevance score, your CPC will decrease. It is important to have a higher relevance score of your Facebook ad to enjoy more benefits. 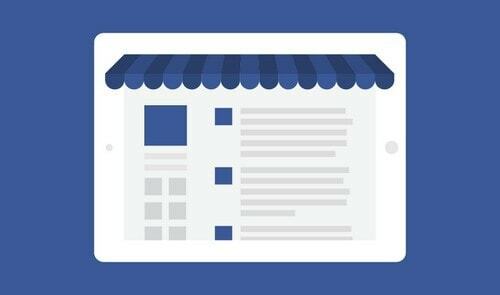 Your Facebook Advertising should be based on visibility, clicks, branding, and engagement sorts of metrics. You can get a variety of Ad format to choose from on Facebook. But when selecting your Ad format, you need to align your advertisement creatives with the familiarity level of the audience with your business. It is important that your ad creative and copy are well aligned with your target niche. 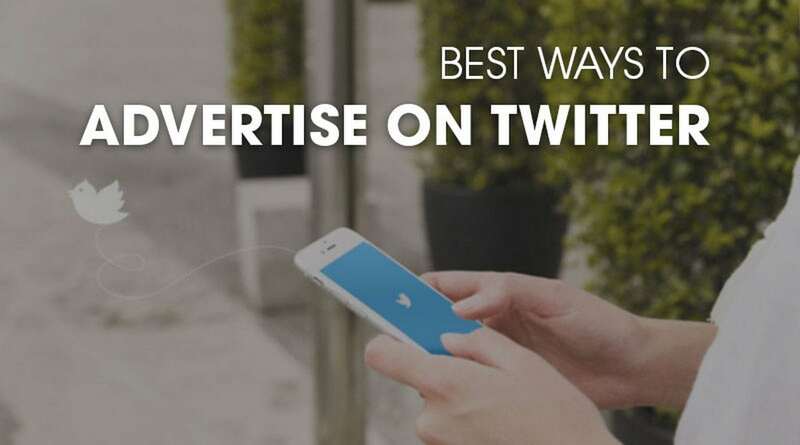 Your prospect should be at the higher positions of your advertising funnel, as this will make your ad easier to connect and convince them. When it comes to assigning a budget to the advertisements, stick to the ones that will generate revenue. While advertisements for brand building are good, advertisements driving sales are more important. Additionally, place your best bids (keeping in mind your budget) to launch Facebook ads. To make full of your budget, guides on How to Advertise on Facebook suggest to integrate audiences and appealing creatives, as this will help you rank good in bidding. Here it is important to notice that generally you will be charged lesser than the amount you bid for and that is why being frugal while bidding is not advisable at all. 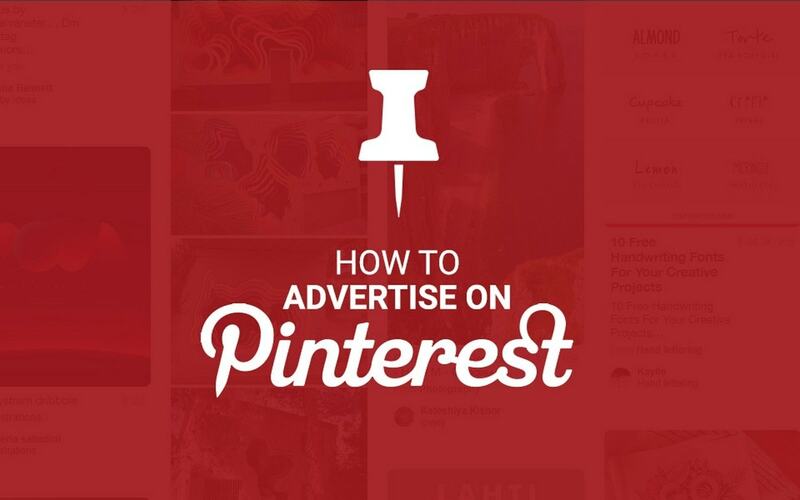 When you have an attractive Ad, you can easily achieve your marketing goals. The best way to design compelling ads is by telling a story. It is important that you combine a great copy with enticing and interesting visuals. 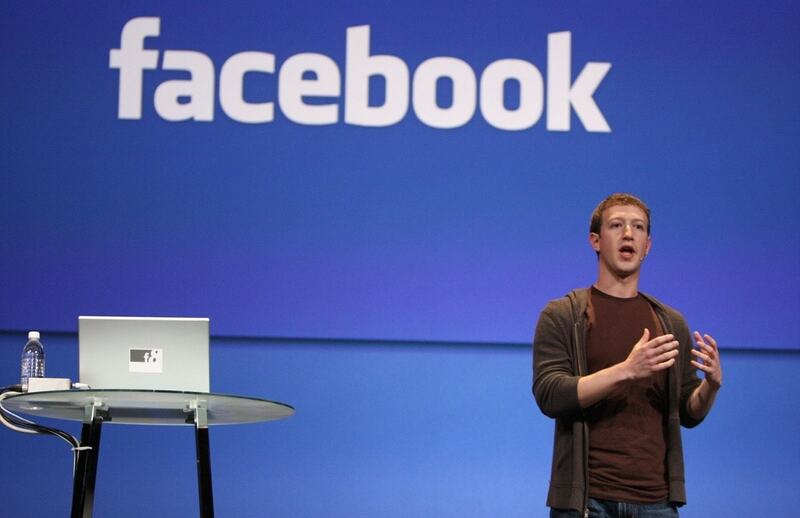 These qualities enable you to to create high converting Facebook ads. You can use GIFs, Canvases, videos, etc. to tell a convincing story that is thought-provoking, entertaining, or interesting. 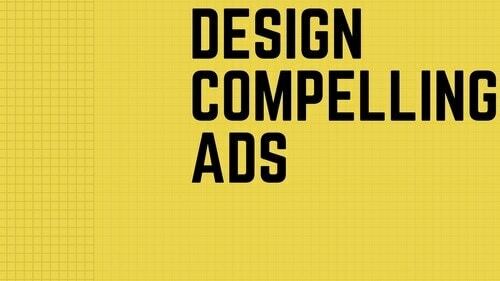 You can use the Facebook Creative hub to create appealing ads. 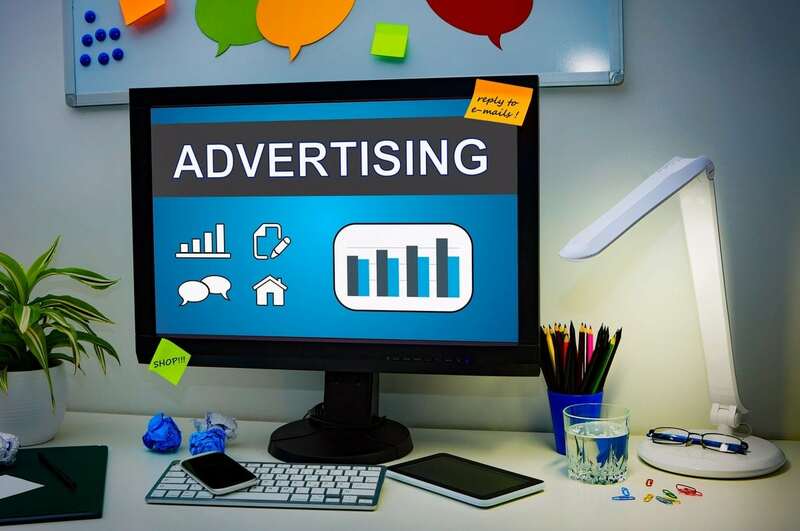 It will help you explore a variety of ads in all the possible formats, so you can get the idea of best ads for your advertising campaigns. When you have accumulated valuable site-visitor data through Pixel, you can now use that data to convert site visitors to customers, give a demo to visitors or promote other products to your customers. 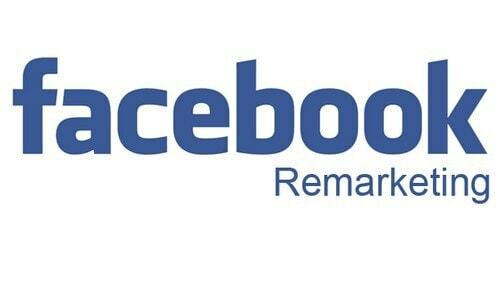 Most of the tutorials on How to Advertise on Facebook suggest opting for remarketing in Facebook Advertising. You get the most comprehensive data with Facebook analytics that gives you the most important information about your prospects’ inclinations. You can offer some values to your prospects who had performed some actions in the past. This will help you turn prospects into loyal customers. After launching your Facebook ads, you have to constantly test and optimize it to get better results. When you have the progress report on your current advertisements, you can use that data to adopt some changes that will help you achieve your final marketing objectives. Testing is one of the most important practices for ensuring better results from Facebook advertising campaigns. You should vary your bids, visuals, copy, audiences, etc. to check the combination that is offering the best results. You can use the Business Manager UI of Facebook for conducting A/B testing on your Facebook business page that you use for advertising purposes. Filter out the interested people easily. You can do this by searching for lookalike group of people who have the same interests and inclinations. By this, you can have multiple audiences from a single group of audience. It is highly avoidable to spending time on those who are not interested in your brand and advertisements. With lookalike audiences, you will target those audiences who are having brighter chances to convert into loyal customers. Therefore, from one customer, you can easily find different lookalike audiences and increase your customer base. Now, as you have understood how to advertise on Facebook, you are ready to win all the competitions. If you follow all the steps, you are ready to be the master of Facebook ads to use it to boost returns on your investments. Having any doubts about Facebook Advertising? Share your queries in comments and our experts will guide you to run result driven Facebook advertising campaigns.